The Rawalpindi Traders Association warns Caretaker Government to withdraw price hike in petroleum products, otherwise, there will be a shutter-down strike. The Caretaker Government has once again increased the prices of petroleum products in the country. 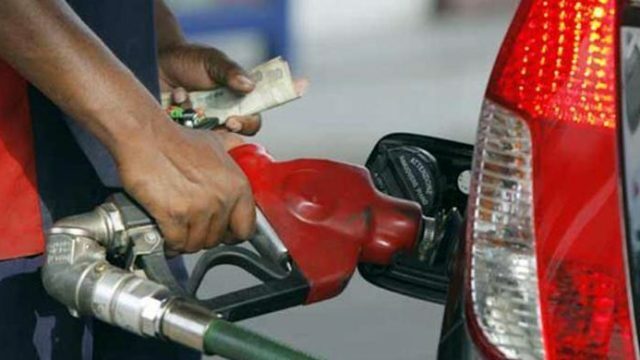 The reason given is the devaluation of rupee against Dollar and the prices of crude oil have also increased globally. The price hike has been harshly criticised by the Rawalpindi Trader Association, they have demanded that the government should withdraw the price hike in three working days, otherwise the whole traders association will go on strike as a protest. While talking to the Media, the spokesperson of Rawalpindi Traders Association said that the caretaker government has no right to impose more taxes unto the masses. People are already suffering from inflation and devaluation of rupee and now this price hike will further make their situation catastrophic and miserable, he further added. Aside from traders, almost all political parties have also lambasted this action by the Caretaker Government and have demanded to reconsider the decision, as it has hit the poor, middle-class and lower-middle-class population of the country, who are already paying lots of other taxes.